Blessed Easter to everyone! Trust you had a wonderful time with your family too. We celebrated in church together the gift of God that was given through Christ. The lyrics above is one of the songs my family sang together on Good Friday in our own little worship time together at home. It was just too wonderful to worship as a family, hearing Ryan's tenorish voice with Jared's childish one blend with dh's base voice and my piano notes singing to the Lord. The boys were for once both quiet and attentive as dh shared of the Lord's amazing Love, and then he led us all in prayer. A truly wonderful morning! We must do this more often. In my last post, Jenny shared a beautiful video of author Katrina Kenison, reading a chapter from her book, The Gift of an Ordinary Day: A Mother's Memoir. It's so beautiful I wanted to share it here with you but do not know how to fit it in the post. So I'm gonna send you to the video here instead. If you have not seen it or read the book please go over, you won't regret it! My mission now : To make sure the special and meaningful happen but also to capture and savour the daily ones that seem mundane but will pass us only too quickly! 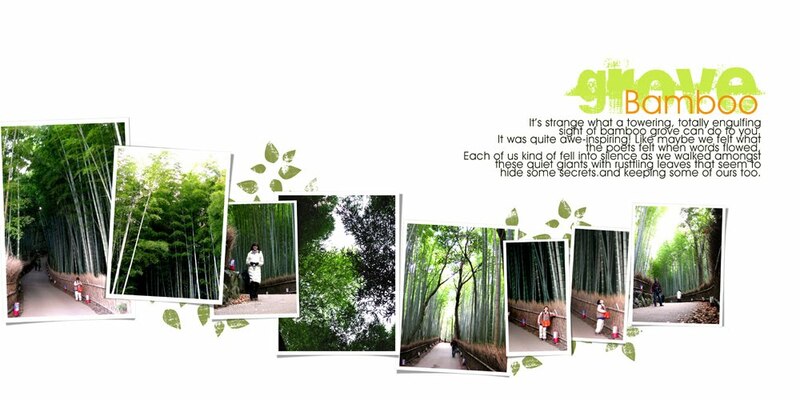 Here is one more layout from Himeiji - it is so lovely and picture perfect I had to make one more layout! 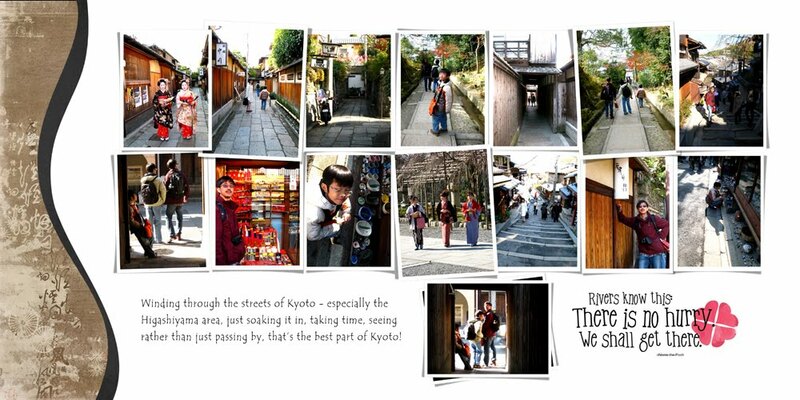 And one more layout is needed for these cute pics of what we and Jared were constantly doing on the trip - perhaps only we know what I am talking about, lol, but that's why it's precious to us! 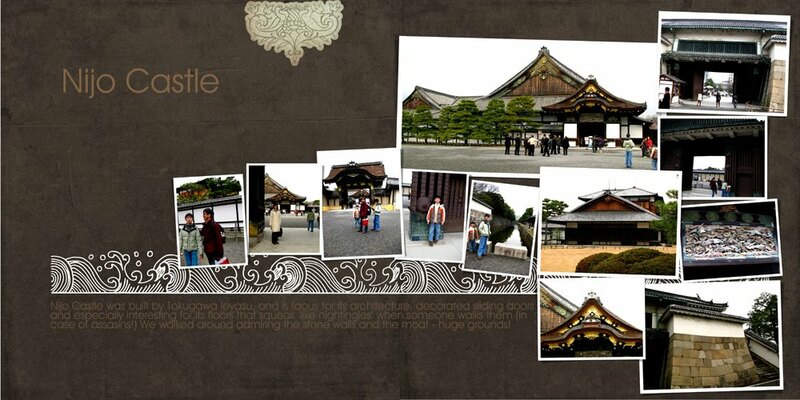 And a final two pager to capture all the quirky single photos of the magnificent experience of Japan. Happy Easter to you and your family. 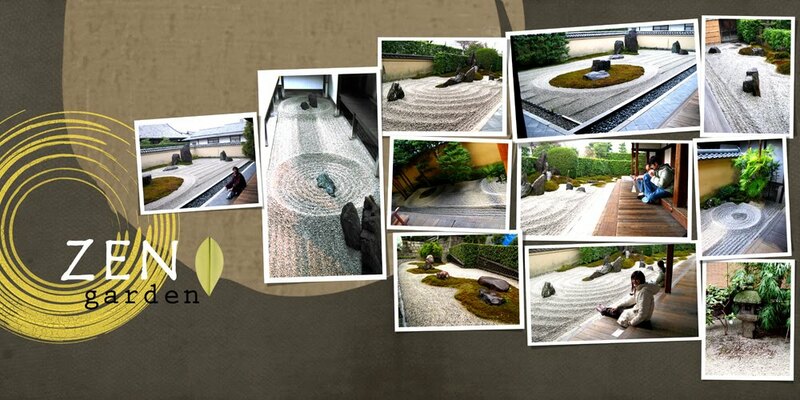 Thank you very much for sharing the great templates. Your layouts are beautiful! These templates are wonderful - thank you! A Blessed Easter to you and all your family. Thank you so much Yin! Happy Easter to you! 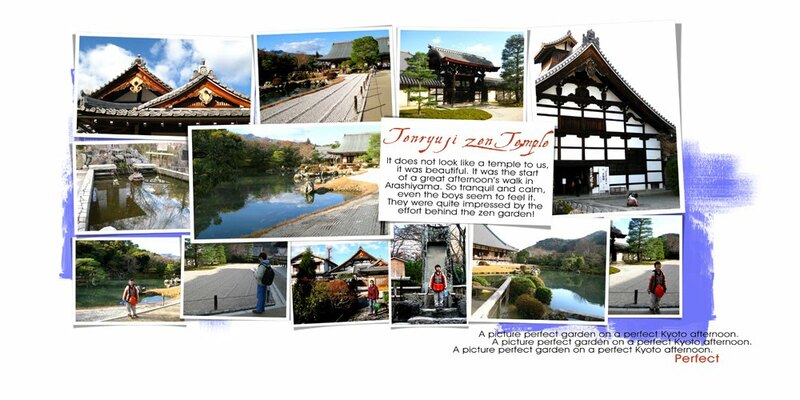 Wonderful job with all your pages - Japan looks so wonderful that I would love to visit!!! Thank you for the free templates! They are wonderful. Also, thanks for the link to the you tube video - it's so true! Happy Easter to you and your family. I also celebrate Christ today. Thank you so much for the wonderful templates! I appreciate your work so much! Yin... your layouts this time around might be some of my favorite EVER! They are just amazing. I feel so blessed and honored to be included in your blog post and that you think my pages are good enough. Thank you for these. What a wonderful Easter present! Just starting our day - off to church! Thank you for the wonderful (as usual) templates. Happy Easter! love your templates. thank you for sharing. CONGRATS on getting template 200! I am in love with your templates (and slowing gaining quite the supply!) Thanks for more lovely templates! Can't wait to use them!! Thank you so much!! I love your templates. Wonderful templates! Thank you so much for sharing. THese are WONDERFUL, thank you! And thanks to Christie for the heads up! That't too kind of you and your examples of the templates really show how amazing these templated really are. Thanks again! You are so generous!!! I love to scrap with your templates! Thank you! Thank you a million times over. I have used all your freebies, I think! I love them. I love looking at your layouts and seeing parts of the world that I will NEVER get a chance to see. Thank you! thank you so very much for such wonderful templates! Thank you so much! You are very talented. I wish you a very happy Easter! Easter Blessings from my family to yours! He is RISEN! Thank you so much! These are wonderful ! happy Easter and thank you for sharing your talent! 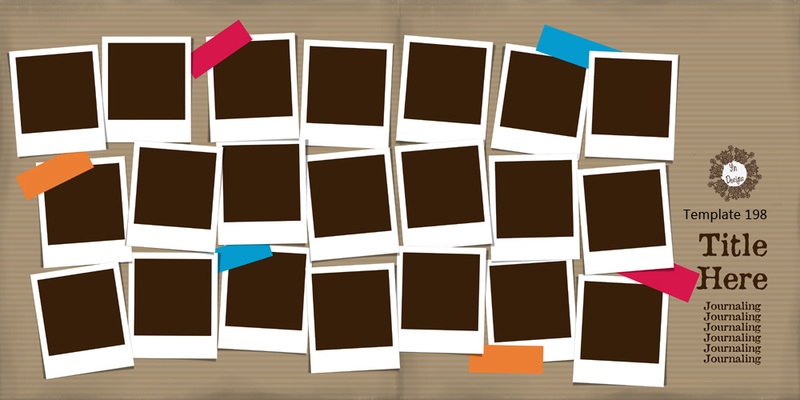 I have to tell you how much I love your layouts..have been looking for some clever ideas for multi pics for a long time. Thanks so much for the templates...can't wait to try them. Wowza - you rock the templates! 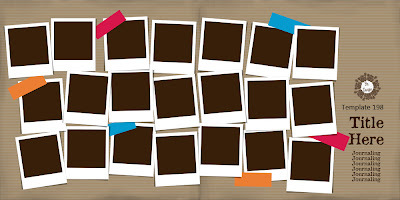 Thank you so much for sharing the great freebies. Thanks so much for your amazing templates! And congratularions, your Japan Album is MAGNIFIC!!!! Happy Easter! That is so special about your guys studying and singing together on Good Friday. I'm so glad the video lead you back to your copy of Mitten Strings for God and to those precious memories! I have jotted down a few daily things here and there, (and I want to get that book) but haven't scrapped any yet. I think I must be too much of a perfectionist about my pages, because it seems to take me FOREVER to complete them! Either that, or I'm just overwhelmed by the choices of digital papers and such. Oh, well! I just need to get at it. :) You talking (writing) about visiting Kyoto reminds me of one of my favorite beginner piano pieces I learned when I was little - "Garden Pools in Kyoto." :) Thanks for the new templates! Your pages are always so beautiful and inspiring. Thank you! And have a Happy Easter. Thanks so much, Yin. I'll be sure to shop the store before the 18th. I have thoroughly enjoyed your Japan layouts and they have reminded me of the two years my family lived in Tokyo. Hope you had a joyous Easter! Congratulations on Template #200. I just love your templates and I love seeing your layouts. Each one inspires me to get scrapping again. I too read Mitten Strings for God - about 9 years ago. What a wonderful book for mothers. Teaches you that you don't have to do it all. It was a great book. Thanks for all the templates you have given over the years. I think I have collected them all. blessings to you & your family this Easter - thanks for more great templates!!! Thank you so much for sharing your wonderful talent. You will be many times blessed. Your post today is simply amazing. From your description of your wonderful celebration of Easter, the "dailiness", and the beautiful layouts from Japan. Thank you for sharing your thoughts and your beautiful templates! Thanks for the templates. I love the layouts of Japan. Thank you for the wonderful templates and for sharing your lovely pages. Thank you. These are fabulous. I love all the pics on each page. 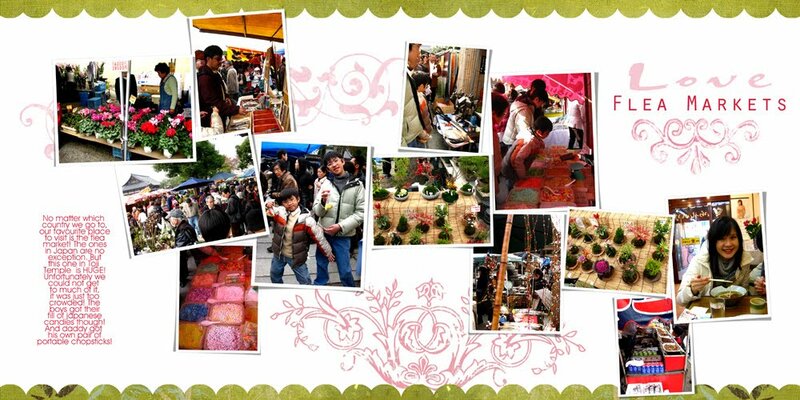 Thanks for sharing the gallery of your pics. Thank you for all of your templates! And I want to wish you a happy Easter as well. Thank you for the templates - you are SO talented! Your layouts are amazing as well - your family, especially your children, are going to have such special memory books when they are older. I am hoping to do the same for myself and my family, but it's hard to find time with two small boys right now. I will get there slowly. :) Happy Easter!!! Oh my goodness your layouts are just fabulous. I love how they tell a story. Thanks so much for the templates. Love the journaling on your blog! I hope that you had a Blessed Easter! Thanks for the awesome templates! Hugs! I love your scrapping style, the simplicity and the papers you use are fantastic! Thanks so much for the templates, love them!! Beautiful templates. Thank you for the gifts! I'm going to take a look at your store now! Hope your Easter was full of blessings! I just simply love your layouts. 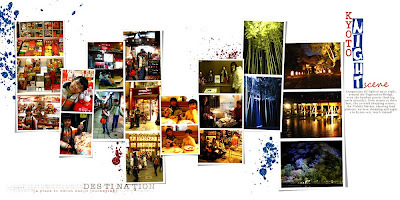 Your photos are beautiful and the pages you create to showcase them are awe inspiring. You are so sweet to share your templates. Thank you! your templates are wonderful! 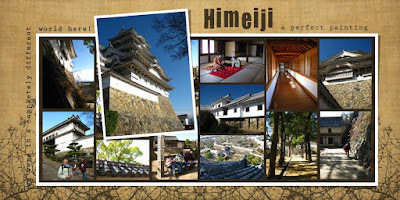 I've been to Japan and Kyoto myself just last year, and I must agree with you that Himeji is simply picture perfect. Now I have the perfect template to scrap that as well! thank you! thank you so much for these great templates! Thanks for the great templatae! Thanks for the freebies and for a new sale!! i will be buying more of your templates!!! You make it look so easy. Thanks for the great templates. Happy Easter to you and your family (belated). Congrats on template 200 and thank your for your generous gift! Off to visit your store! Marvelous Templates!! It's hard to find great 2 pagers out there! 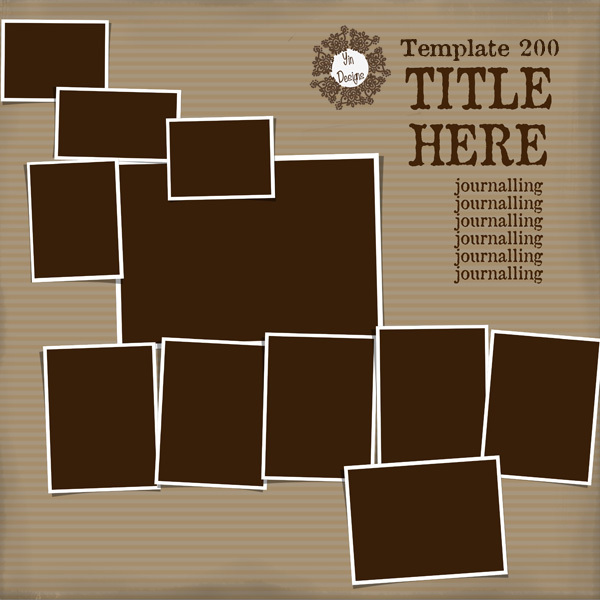 Oooooooo, I was hoping that Template 199 would be one of your kind offerings - so thrilled that it was. Thank you. Love your design style. Yipee! What a fabulous Easter gift! Thanks so much! They look really good. I can't wait to use them. Thank-you. Thanks so much. I just love your template! Your templates are the best!!! 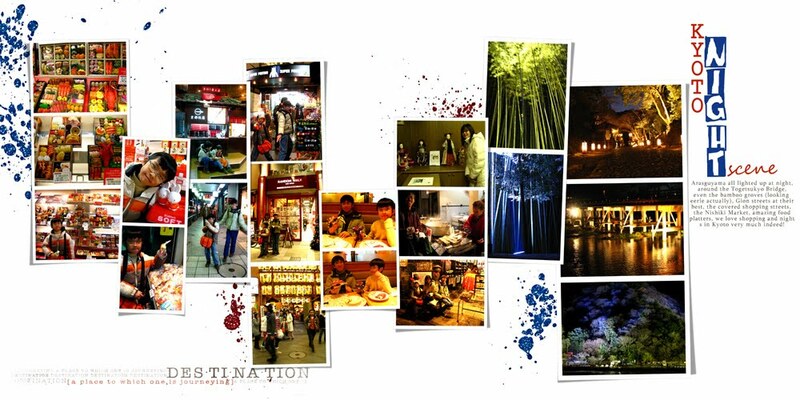 I love your scrapping and that your beautiful pictures are the main focus. Thank you so much for sharing with us, I hope you had a blessed Easter sunday! Thank you so much! I love your templates and enjoy playing with them. Best wishes from Spain. thanks for the templates! your pages of Japan look Terific!!! Thank you, Yin. 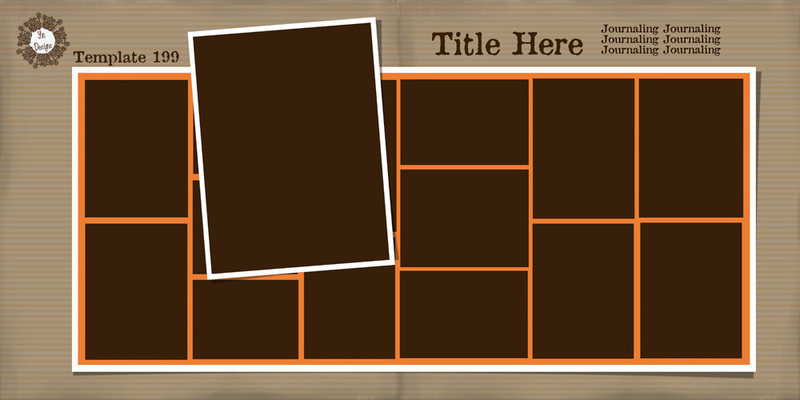 Your templates are always the ones I go to to get a lot of pics on a page without it looking cluttered and crowded. You are amazing! 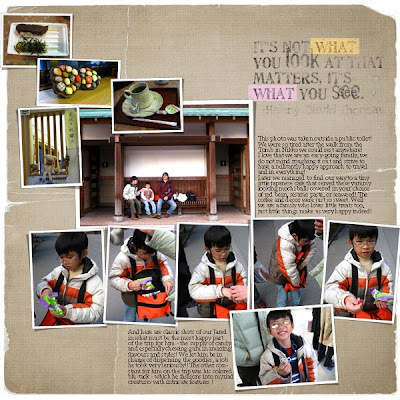 I love Love LOVE your scrapbooking style!!!! Love it! Thank you so much for sharing your gift with others. I can only hope to create something so wonderful some day. Thank you for the templates. 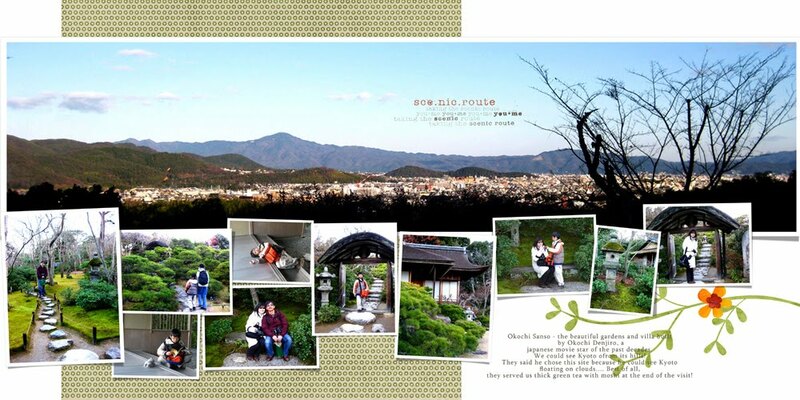 Great layouts!!! Thank you for templates. Congrats on reaching 200!! Your templates are fantastic, as always! Thanks for sharing..
All of your templates are fantastic! Thank you for sharing with us. Love the templates...Arches is spectacular. Thank you so much for more wonderful templates. They are perfect, and you are so kind and generous in sharing so freely. I enjoyed reading about your Easter, and I especially enjoyed your family's Good Friday "service." Thanks for the templates and for sharing your lovely layouts for inspiration. 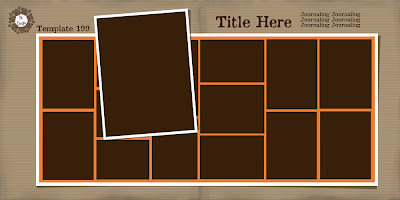 Thank you so much for your generosity in sharing your beautiful templates. They are awesome and you are wonderful! Thank you so much. I love templates and ones with multiple pictures is even better! Amazing templates and wonderful layouts! Thank you for sharing. Happy Easter! Thank you for sharing! 200 ... what a feat! Happy Easter to you! Thanks for allowing us to peek into your amazing family and experiences. You are a great example. I am blessed by reading your blog, inspired by your layouts, and so VERY grateful for the templates you share - they are fantastic!! Thank you so much for sharing the templates, they are wonderful as always. 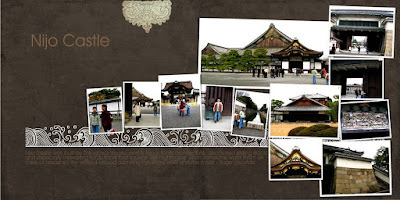 I love these 2 page templates that help me get so many pictures on a page creatively. Thank you. love your two page templates! thanks for sharing them! All your LOs look great - I love the large landscape picture stretching across both pages! Thanks for the new templates! You design such lovely templates! Thank you again for sharing these! I just discovered your blog! Thank you so much for the gorgeous templates! I just wanted to add that I browsed your blog and downloaded a lot of your templates. Instead of too many message, I'm just leaving one huge THANK YOU here. I LOVE the way you scrap and the pictures you take are so beautiful, I had a blast looking at your site and will be back often! Thank you for your templates. I love how you get so many pictures on your pages and they still look great, not cluttery! These are awesome! Thank you SOOOO very very much! Blessings! i ALWAYS use YOUR templates for my Personal stuff! THANK YOU!! Thank you so much for this beautiful freebies!! Your lo's are amazing!!! I love it!! Wow, template overload! Thanks so much for the new freebies, Yin. I love your templates!!! Thanks for the free templates. I love your style and you are such an inspiration to me! Thank you for the templates! A friend has just sent me the link to your blog and I loved it! You continue to amaze me....with so many wonderful templates, I think how can she possibly come up with more??? ?....But you always do! Thank you for sharing these great templates. I love the layouts you've shown too. Just wonderful! thank you, thank you, and thank you some more. I was a struggling paper scrap who had more imagination than ability. I was quickly drawn into the digital scrap world where all it takes is the undo button. but alas even here I was easily frustrated until one day I stumbled upon your templates. With your delicious pages full of colour and life, I tried again. 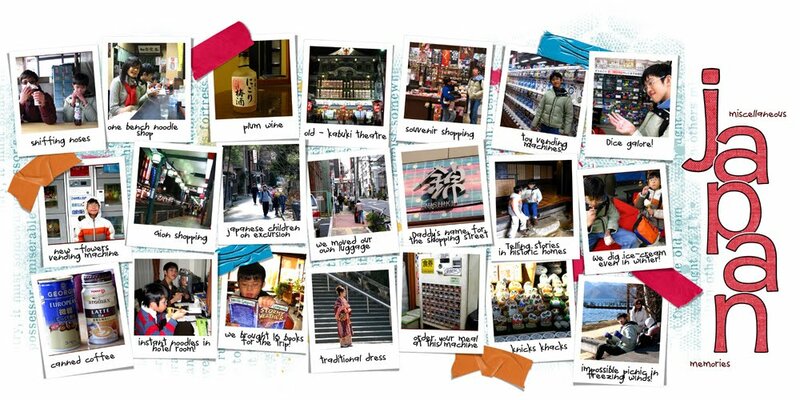 WOW what a gift, so much so that I decided to make a scrap page for each month since owning my camera...April 2006. I have just completed January 2008. 98% of these pages were completed using your terrific templates. I am currently downloading the last of them. With your fantastic sale I now have all of your templates and look forward to completing many more pages. Thank you again for sharing something so simple but so enormous. Thank you once again for your wonderful set of templates. Cool sale too! I 'll have to figure out which ones to purchase! LOVE your templates! Thank you for the 'gift'; they're wonderful! Fantastic set of templates - thank you so much! thanks a million! love your templates so much! You are so kind and generous to give away such wonderful templates! Thank you so much! I always love your templates, thanks so much for sharing! Love your templates! They are great! Love your layouts and templates - thank you! Your templates are my go-to templates, especially for double page spreads. These are terrific, and great variety here. And thanks so much for the blog on Blurb. I'm searching for a less expensive service too. Thank you once again, for so lovingly and generously gifting your creativity! Just discovered your templates and I love how you use so many pictures in such great arrangements. THANK YOU so much for all of your FABULOUS templates!!! So very generous of you! Thank you again and again! Your templates are so greeat!